Tata Motors will launch the Harrier premium SUV in January 2019. The Jeep Compass and Hyundai Tucson rivalling SUV is expected to get an aggressive pricing that undercuts its rivals. 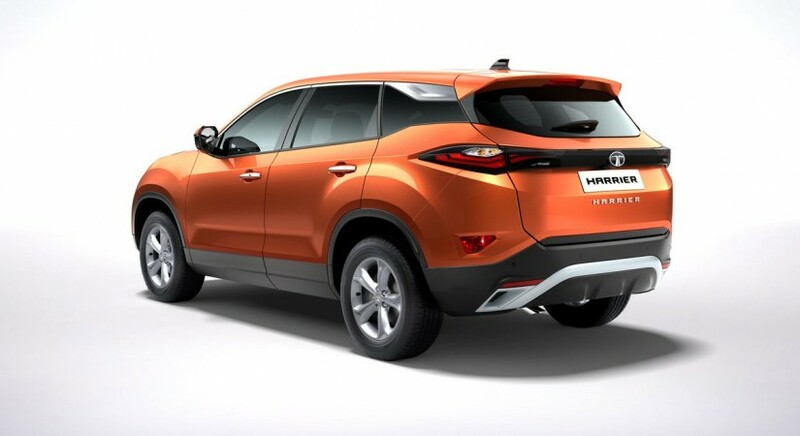 Tata Motors is inching closer to the launch of its premium SUV--Harrier. The five-seater will enter the market in January and bookings are currently open. Tata Motors has also revealed almost everything about the Harrier prior to launch and pricing is all that is left. Emerging reports indicate that Tata Motors will go for an aggressive pricing strategy in line with rival Jeep Compass. Doesn't ring a bell? Jeep Compass was rumoured to release priced between Rs 16 to 20 lakh prior to its launch in July 2017. However, Jeep India surprised everyone with a starting price of Rs 14.95 lakh at launch. The aggressive pricing did wonders for the Compass' sales in the months that followed. Tata Motors is expected to emulate such a move for their Harrier. A report in the Financial Express claims, that the Harrier's base price will start at Rs 14 lakh and it will go all the way to Rs 20 lakh ex-showroom. If the report is anything to go by, the Harrier will be a compelling case not only against Jeep Compass and Hyundai Tucson but also smaller segment SUVs like Hyundai Creta and Mahindra XUV500. Harrier is the first vehicle based on Tata Motors' new generation Optimal Modular Efficient Global Advanced Architecture (OMEGA) platform, derived from Land Rover's D8 architecture. The SUV will draw power from an inline 4-cylinder 2.0-litre KRYOTEC diesel engine tune to develop 138bhp at 3,750rpm and 350Nm of torque at 1,750-2,500rpm mated to a six-speed manual transmission. 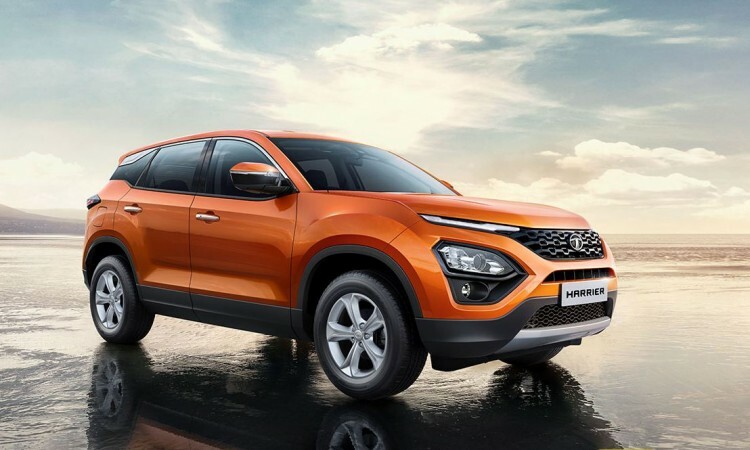 Tata Harrier will not get a four-wheel drive system. Instead, it will boast of Land Rover-like Terrain Response control with multiple modes (Normal, Wet and Rough) for the ESP. 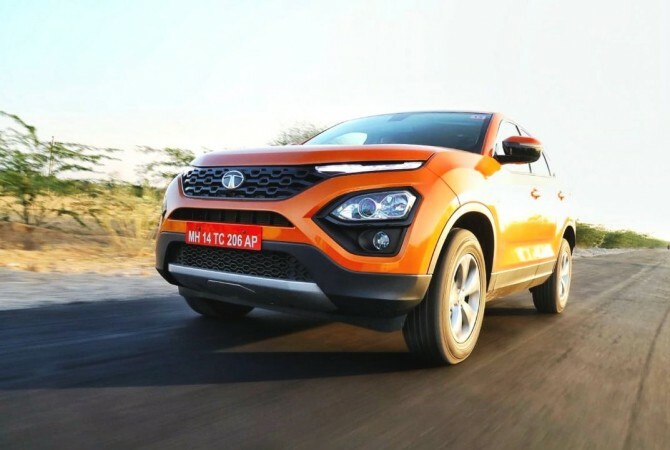 Tata Motors will offer Harrier in five colour options- Calisto Copper, Ariel Silver, Thermisto Gold, Orcus White and Telesto Grey- and four variant options (XE, XM, XT and XZ). The top-spec XZ variant will boast of Xenon HID projector headlamps, 8.8-inch touchscreen infotainment system, JBL speakers, leather upholstery and other premium features.